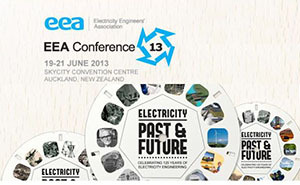 Mid June sees the team heading back to the EEA Conference at Skycity Convention Centre. As per last year you can find us on stands 92/93/94, so drop in and see our latest offerings, and enjoy the history feature we will be running as part of our display. The SMART NAVIGATOR HV overhead faulted circuit indicator is designed for smart grid automation applications. The SMART NAVIGATOR HV can be installed on overhead transmission and distribution power lines up to 161 kV and provides event based fault status in addition to continuous circuit data. Proudly made in New Zealand under license by Electropar Preformed Line Products. 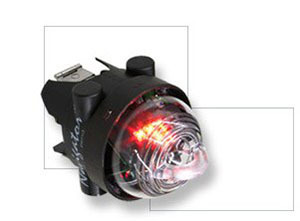 A Superior Air Break Switch that outperforms most SF6 filled enclosed switches. Performance and Reliability without the future liabilities of SF6. 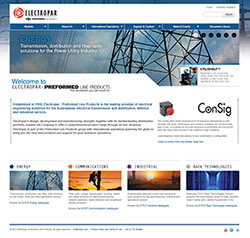 New Electropar Website Goes Live! 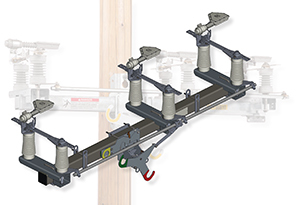 During May, Electropar - Preformed Line Products switched over to a brand new website. For the first time since 2005 we have completely redesigned the website format. Packed full of new content and features it's now live and awaiting your visit. Drop by, you are only one click away from a huge archive of helpful material.